Uncorking the bottle, the master smelled strong alcohol and turned her head to the side having been warned not to allow the liquid to touch her. She dipped her brush into it and painted it in a long, spiral stroke onto the forehead of the mannequin. She painted a serpentine curve along each arm. The fumes began to make her lightheaded and she wished there were a window in the room, but she could not risk being seen. Upon the mannequin’s back she painted a geometry of triangles and circles. Along its legs she marked eight characters of power. Then, at last, the master painted an eye within an eye upon its chest. In the centre of the floor the mannequin stood motionless and did not respond. At midnight, it left. Highly prized by the guilds of Stonehargh, the tincture of Euphron is a mysterious liquid capable of giving life to an inanimate object. Since none of the guilds know the method of its manufacture, it seems likely that the small quantities hoarded and traded by them were at some time brought to the city’s markets. Although they may have been manufactured for trade it seems far more likely that they were looted from some distant laboratory, not recognised for what they were, then sold for a tiny fraction of their value. Although they did not hold the secrets of its manufacture, the guilds became quite expert at using the tincture. A wide variety of animated servitors were created by this means, from the functional to the deadly to the purely artistic. The tincture of Euphron looks, when bottled, like a medicine or a liqueur. Drinking any would be very unwise, however. Even a small sip will cause dramatic hallucinations and dizziness for some minutes, after which the drinker will suffer extraordinarily vivid nightmares for days afterwards. Drinking a larger quantity would certainly be fatal if not for the fact that immediate vomiting is likely. 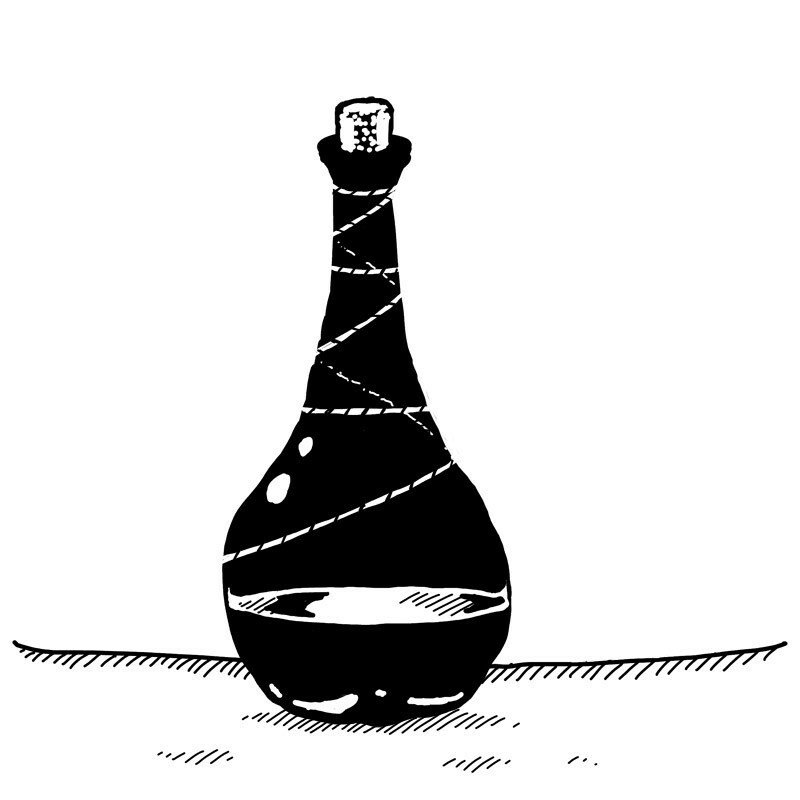 Applying the tincture to an object without understanding how to use it may result in temporary animation, but of a sudden and explosive nature unsuited to any purpose. For example, a stone statue splashed with the tincture might flow from its plinth in a jumble of chaotic shapes, but come to rest again only a few moments later. To use the tincture effectively requires either detailed instruction or many months of careful experimentation. The more skilled the work, the longer the animated beings will last, with the finest automata persisting for years or even decades. It is not widely known, but in fact the tincture of Euphron is harmful to many immortal beings. Those who know what it is fear it for this reason. A sufficient quantity could even be used to permanently destroy some immortals as part of a suitable ritual.